Julia Gibbs is now on her second tour of duty at North Knox Veterinary Clinic, having taken some time away several years ago to move to Crossville and have two children. Julia lives in west Knoxville with her husband Jim and her two sons Ian and Dylan. 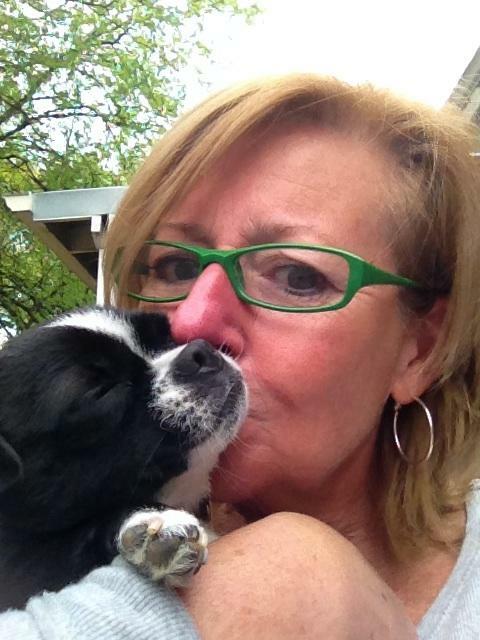 She is a volunteer foster mom for dogs in Small Breed Rescue in Knoxville. Julia has a special interest in Boston Terriers and has adopted four of them from a local rescue group. Robin works as a veterinary assistant, groomer and receptionist. Robin began work at North Knox Veterinary Clinic in 1996. Her special interests are radiology and lab work. 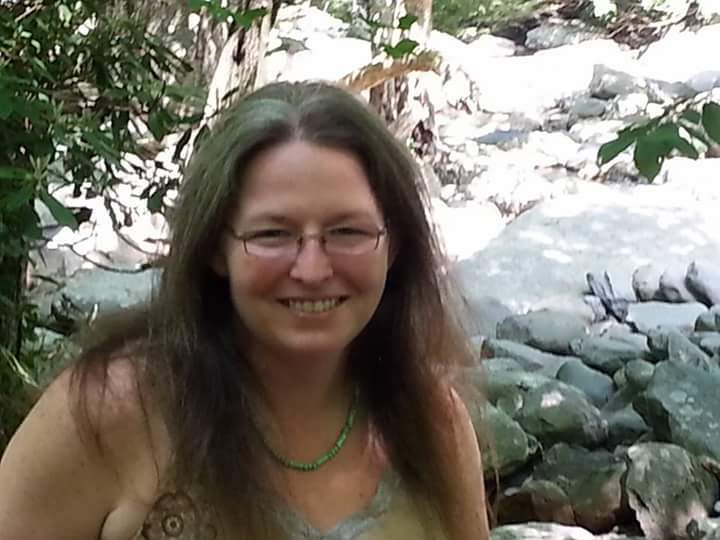 She lives in Clinton with her husband, Jessie, and her daughter, Zabrina. Her outside interests include endurance riding and rowing. Robin lives on a small farm in Clinton, where she has various critters, including Arabian horses, dogs, cats, chickens, ducks, turkeys, a fainting goat named Jellybean, and several Beanie babies. Mandy enjoys spending time with her husband Matt of 20+ years and teenage daughter Lyndsey and teenage son Dylan. She grew up on a large Thoroughbred and cattle farm. She loves all creatures and spending time in nature! She moved to Clinton TN in 2008 to a little farm. She currently has 6 cats, 4 dogs, 5 goats, 2 pet rats, 2 fish and a multitude of chickens. She fosters cats at a local shelter. Kelly is one of the newer members of the North Knox Vet Clinic team. 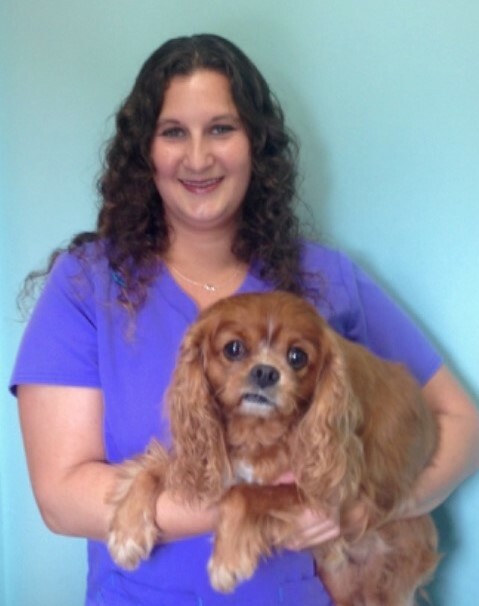 Kelly attended Lincoln Memorial University and completed their veterinary technician program. 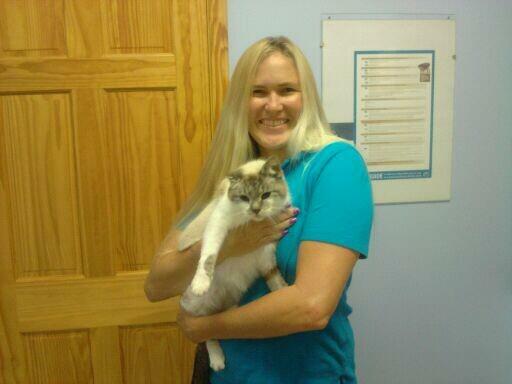 She joins us from Fannon Animal Hospital, where she worked as an office manager and veterinary technician. Kelly lives in Maynardville and has 2 sons. We're happy to have Kelly on our team!